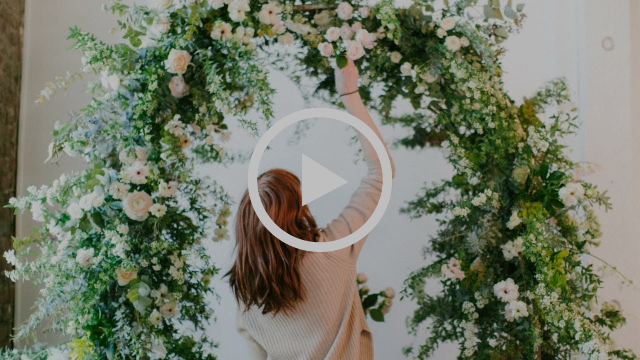 Featuring Japanese flowers from Naniwa, Kaylee designs a beautiful floral arch. The structure is created using a lovely arch from Danner & Soli, which she attached foam cages using zip ties before placing the flowers into place. Archways are perfect for setting the tone of a truly romantic wedding ceremony and this design surely accomplishes that in spades! Visit the blog for more information & gorgeous pictures to add to your Pinterest boards! We covered some great topics during March's Mornings with Mayesh show. 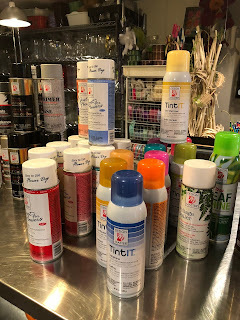 Yvonne and Dave spoke about some of the amazing products that are available now and answered your flower questions. The discussion included: reviewing some regular roses that are similar to garden roses, ideas for good corsage/boutonniere flowers, thoughts on hardgood investments for budding businesses, sources for large containers, how to attract luxury brides, ads in Instagram Stories, and Youtube updates. 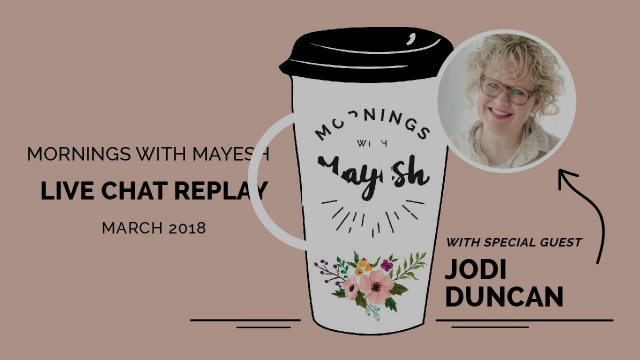 For the second half of the show, Jodi Duncan, of Jodi Duncan Designs and Socialjodi, joined Yvonne to chat about her thoughts on social media with a focus on how to get started, content ideas, and what social platforms you need to make sure you are utilizing. Enjoy! Mark your calendars for April 10 and join us for our next show with special guest, Alison Ellis of Real Flower business! 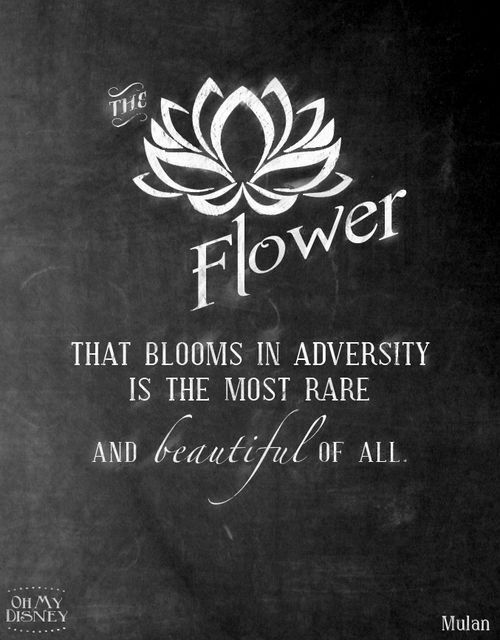 And be sure to start sending in your flower questions to marketing@mayesh.com. 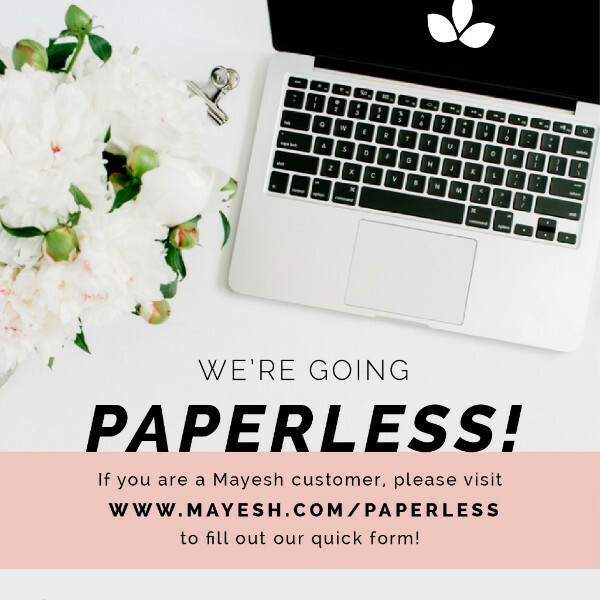 Mayesh is always looking for ways to go green and we will be sending out statements via email instead of by snail mail! With that exciting news means that we need to ensure that we have updated information for all of our current customers. Please take a minute to fill out the form below (you will need to input your Mayesh Account Number, which can be found at the top right corner of your invoices). Thank you in advance for your time and support of our paperless project! 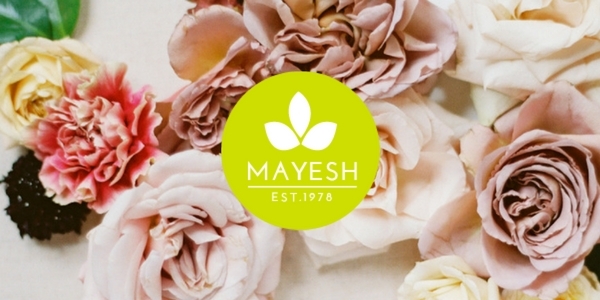 There is so much that goes into growing our Mayesh Luxe Blooms that we thought you’d enjoy learning a bit more about the growers behind them! Our new blog series will feature a different grower each time, and we’re kicking it off with one of our favorite Dutch lisianthus suppliers, Montana Lisianthus! 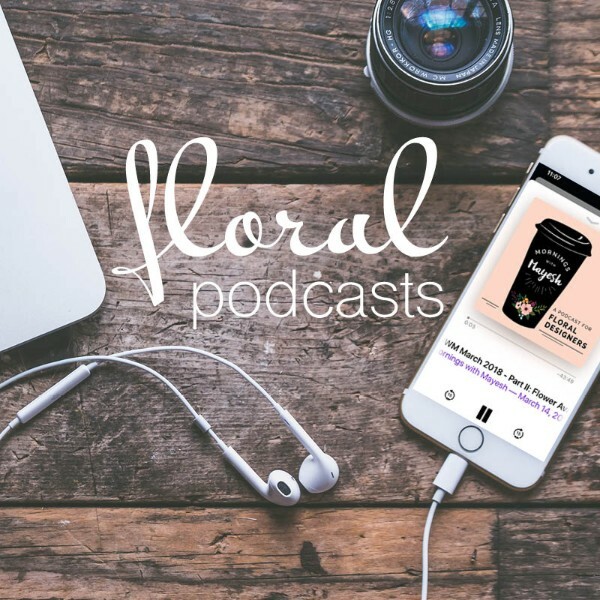 There are podcasts for pretty much everything right now, the floral industry included. We’ve gathered up some of our favorites - check out the list on our blog, and if you listen to one we haven’t heard of yet, let us know! The much-anticipated part two of Shelley Anders’ new blog series, Beyond the ‘Gram, is now up on our blog! Learn about Shelley’s journey to becoming a florist and her perspective on how the industry has transitioned and grown to what it is today. Plus, there may or may not be more throwback photos... Head to our blog today! Kaylee Young, owner of Flourish by Kay, is our 2018 Mayesh Design Star. She is touring with us this next year teaching a workshop she designed called "Curate & Create". 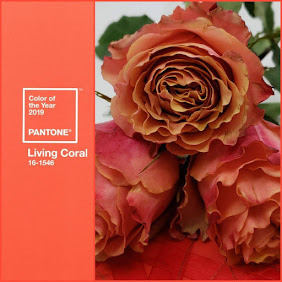 You are invited to join us for more than a full day of defining your style, learning flower design techniques, and connecting with fellow designers! 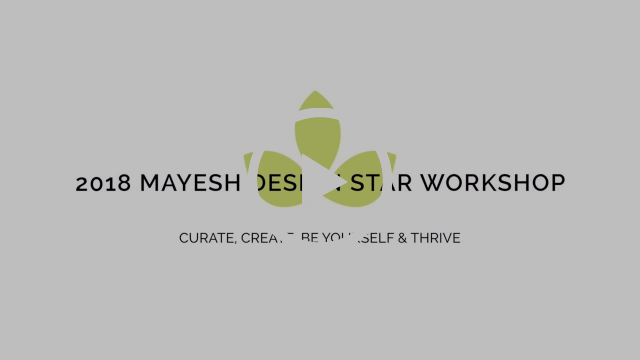 CURATE, CREATE, BE YOURSELF & THRIVE! Do you have ideas on what you'd like to read about? Well, we want to hear them. Please send any ideas or questions over to yashton@mayesh.com. Copyright © 2018 Mayesh Wholesale Florist Inc., All rights reserved. You are receiving this email because you opted in at our website or gave permission to your sales rep.